***FINANCING FOR ALL CUSTOMERS!! GOOD CREDIT, BAD CREDIT, NO CREDIT.....WE CAN HELP!! 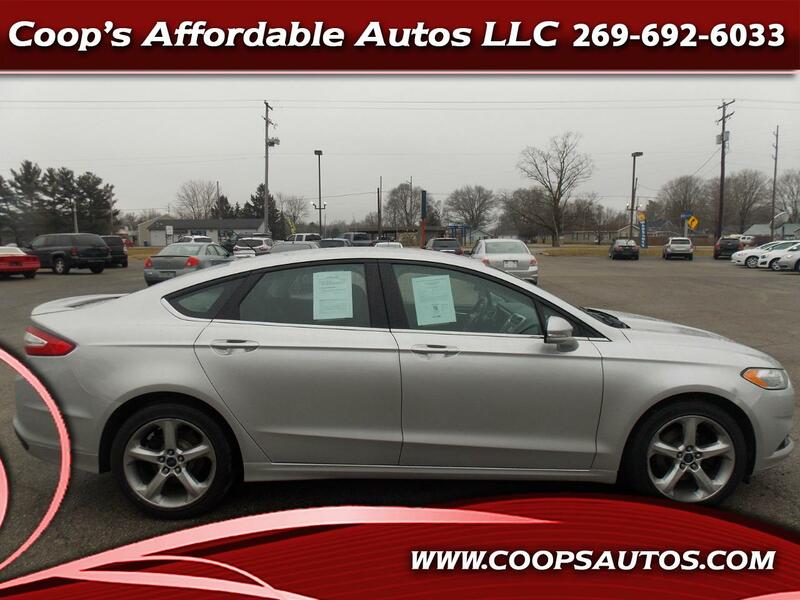 2016 FORD FUSION SE ALL WHEEL DRIVE 4CYLINDER AUTOMATIC WITH GREAT POWER AND MPG!! SUPER CLEAN CAR INSIDE AND OUT WITH SYNC, ALLOY WHEELS, PW, PL, HEAT, AND MUCH MORE! 135K MILES AND 1-OWNER CLEAN CARFAX!!! ***SERVICED, SAFETY CHECKED AND WARRANTY INCLUDED! !